At Dalziel, we only buy the best … from the best. Pork is no exception. Our priority in sourcing pork products is to choose producers with a proven record for rearing and slaughtering pigs in conditions that not only meet but exceed all international animal welfare standards. 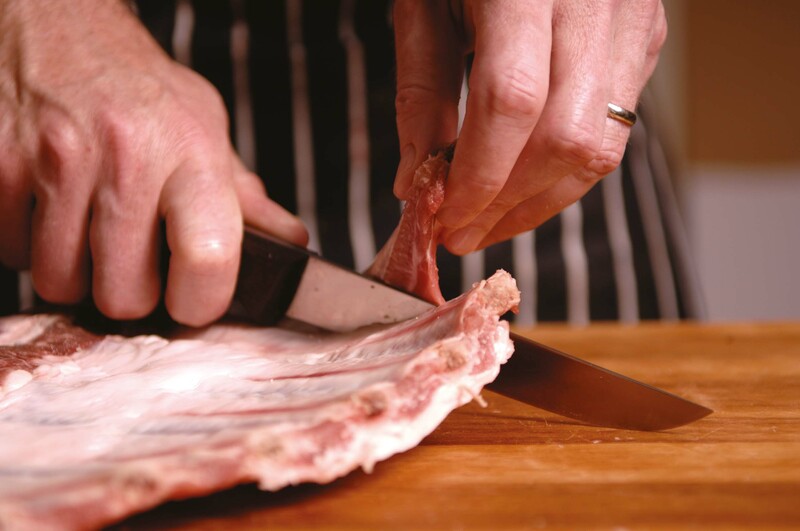 That’s why, as well as the UK, we buy from all the leading European centres including Holland, Denmark and Belgium – renowned the world over for producing lean, tender and delicious pork that can be relied on for consistent quality from the first slice to the last. 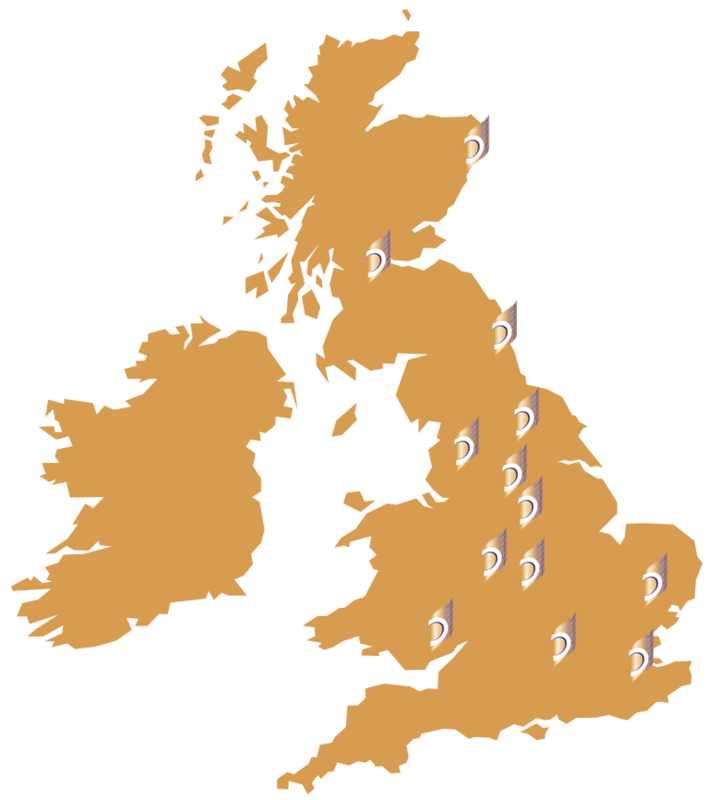 Shelf life is also a particular consideration for pork products, so the relative proximity of these continental markets offers Dalziel customers the reassurance of a regular daily supply of freshly slaughtered meat on exactly the same basis as we receive supplies from selected producers here at home. 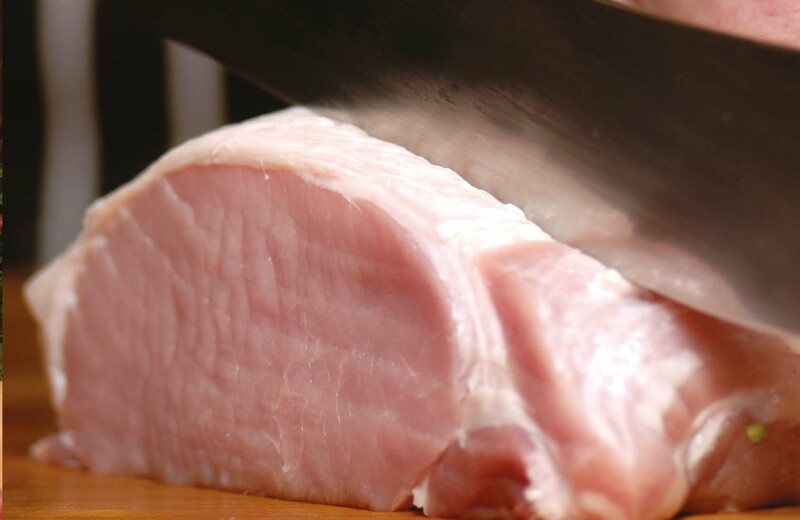 Vacuum packed for the guarantee of total freshness, our comprehensive range of premium pork products includes everything a busy butcher could wish for on their counter display. 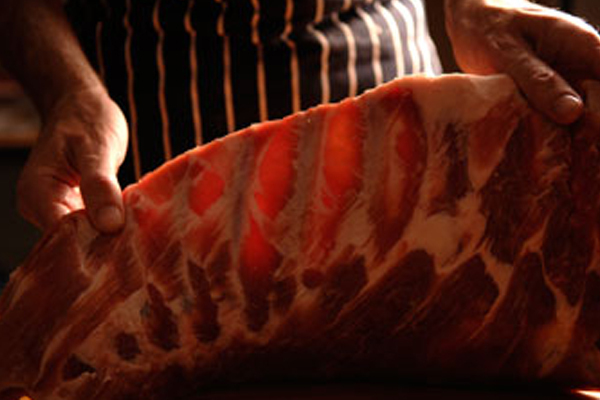 From primal cuts such as our perennially popular boneless loins and fillets to full bellies, ribs (fresh or frozen), boned and rolled shoulders, gammon and bacon, whole back or sliced … for range, assured quality and permanent availability, the only supplier you’ll ever need is Dalziel.